Hey Google, my accounts still belong to me and only me. Stop thieves. Unless your entire platform has totally tanked or moved to India, all of the blogs and accounts I set up years ago still belong to me. Criminal thugs in other cities states or nations do not live in my apt in Springfield, Missouri with me. Why would you be trying to help the man who tried four times to murder me steal my content? What happened to the Google motto do no evil? Can you spell d-i-s-c-r-i-m-i-n-a-t-i-o-n against white, Christian, heterosexual single [divorced twice] women who are naturally born US citizens? If I were you google I'd quit harassing women who are U S citizens. Also https://tapestry-of-life.blogspot.com and https://cartooning-by-gloriapoole.blogspot.com and every google account I linked on this blogs are still my accounts . There is NO CenturyLINK account in Columbia Missouri anymore that has my name on it. I moved to Springfield Missouri on 22 Sept 2018 via a moving truck and I cancelled my CenturyLINK internet acct and ported my landline number to cell phone which I have with me in Springfield, Missouri. Whoever might have moved into my previous apt in Columbia Missouri is NOT authorized on any account of mine nor on any bank or financial account of mine nor on any USPS account of mine . I do not know whoever moved into the apt I moved out of but I know my content is MY CONTENT and I have the original art I created in most cases. I know there are people reading my content who have the power to make life miserable for Google since copyright infringement is something I can sue Google for. And so is identity theft, fraud and theft of money from my accounts. So stop putting bits of my SSN and bank account numbers into the so-called login code you send to me. Being arrested for money-laundering will not help your executives nor your business. Hey y'all! I moved last Sept 2018 to Springfield Missouri to my own apartment. It was my own apt I moved FROM also though criminals looted my belongings as I was moving that day. I began a new Twitter account and hope I can still login to all my accounts on web. My newest Twitter account is @GloriaP49210854, which is a handle that Twitter selected for me. As far as I know I still have the other twitter accounts of mine also but I did not login to any internet account of mine from the time I moved to Springfield on 22nd Sept 2018 until today 15 March 2019.My CenturyLink account from Oct 2009 until Sept 2017 was stolen via fraud and identity theft in Sept 2017 by a fake repairman who knew of my plans to upgrade my modem and tricked me. I still have the phones I had for years and I added some new numbers also. I was bombarded by criminal callers calling my new numbers trying to terrorize me so I don't know if I will keep the new numbers or try again with some not published to the dark web by criminal thugs. When you sign up with a carrier they never ask you IF it is ok to publish your number and all of your info. They just sell your info like you are a sack of fruit. For the record, you should ask carrier to OPT OUT of selling your info to thugs. I still look pretty much the same with long brown hair and I am still white though some people tried to pretend I was black and another batch of criminal ID thieves tried to pretend I was Mexican. 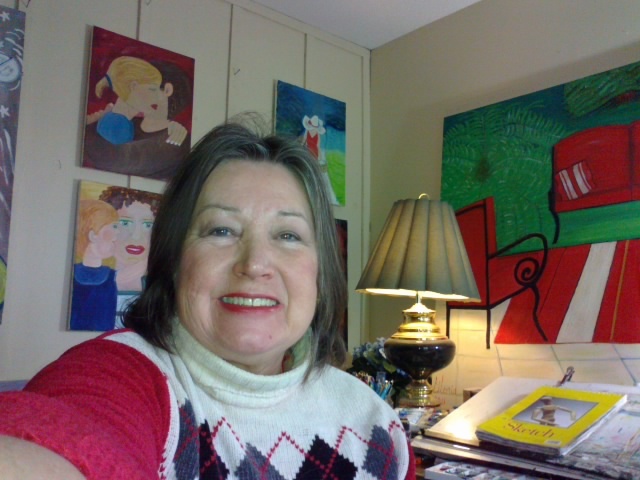 I am WHITE woman divorced twice and the mother of 2 grown daughters and a wannabee artist but I have not created much art since moving to Springfield. I am also a US citizen by birth and I know that infuriates some people for me to write that. Too bad. I am proud to be a BORN IN THE USA Registered Nurse/artist/woman/Christian/good citizen. My CenturyLink account for internet ended when it was stolen by a criminal pretending to be a CenturyLink repairman in Sept 2017. I do not have CenturyLINK anything now. 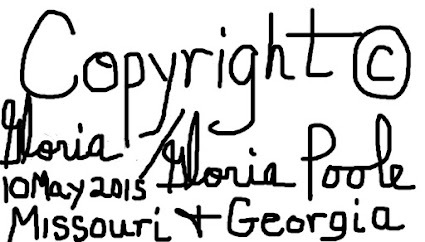 I tried to port all 3 of my CenturyLINK numbers I had for YEARS, two different times but the ID thief used stolen ID and stolen personal items and art I created to trick the retail office in Columbia. I did port my number that was in the telephone directory for nine years to a cell phone and I have it with me. I changed my home phone however and supposedly it is private. Today is 15 March 2019 at 5:29pm since I do not know what time will be stamped on this blog since I didn't login for a year.